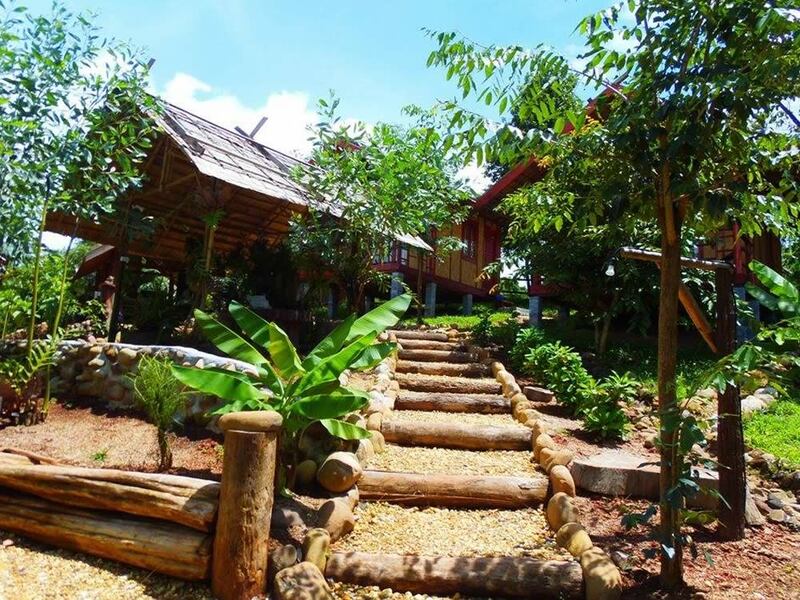 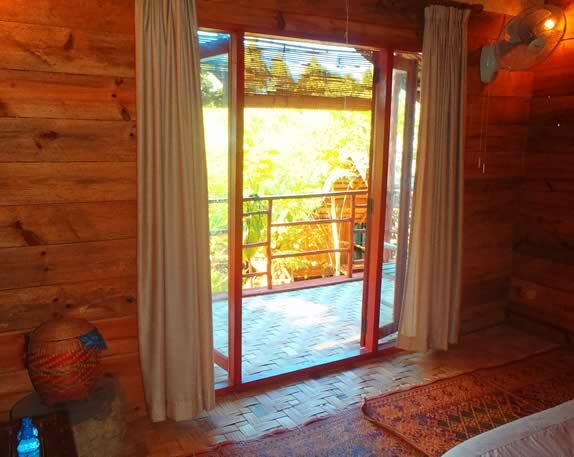 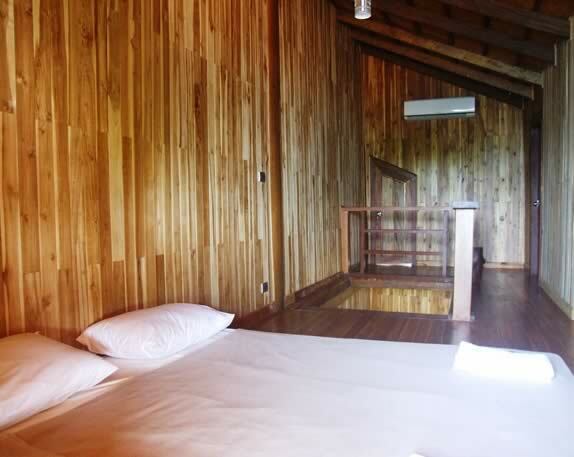 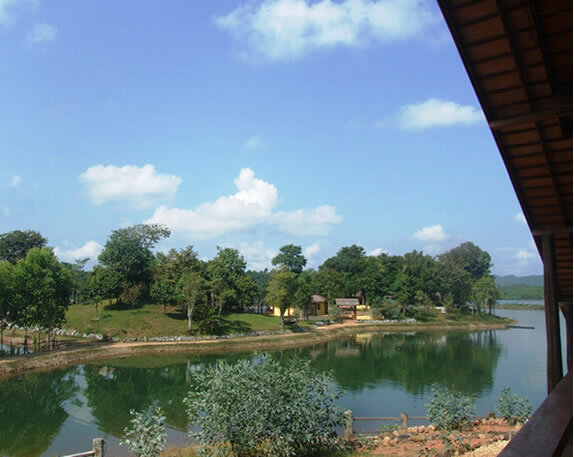 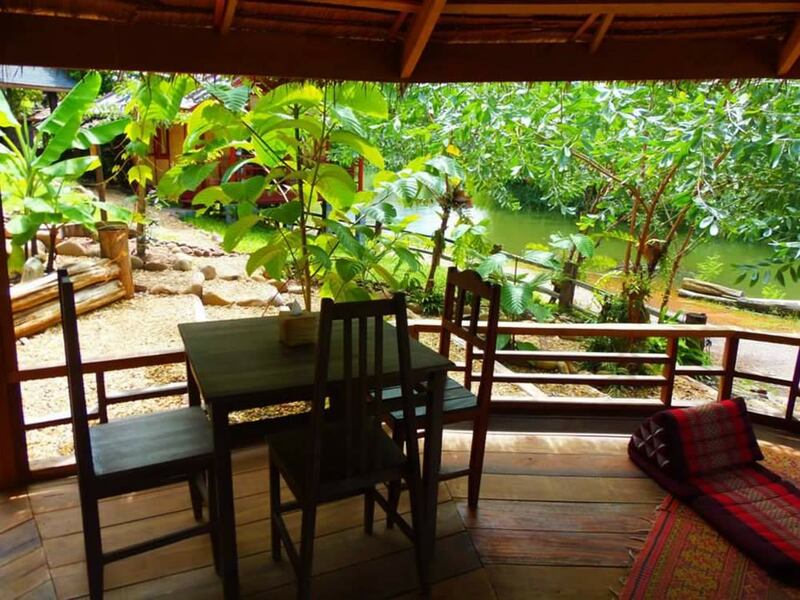 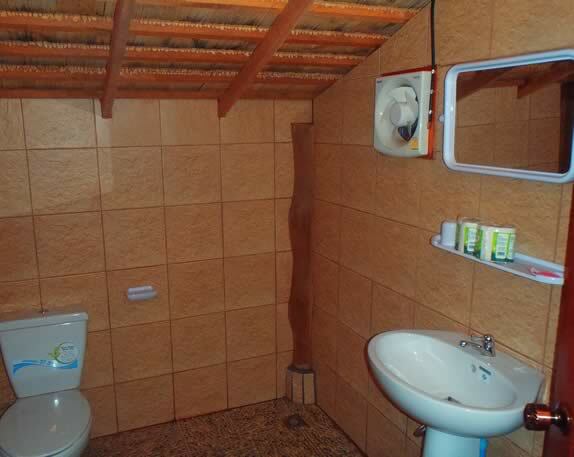 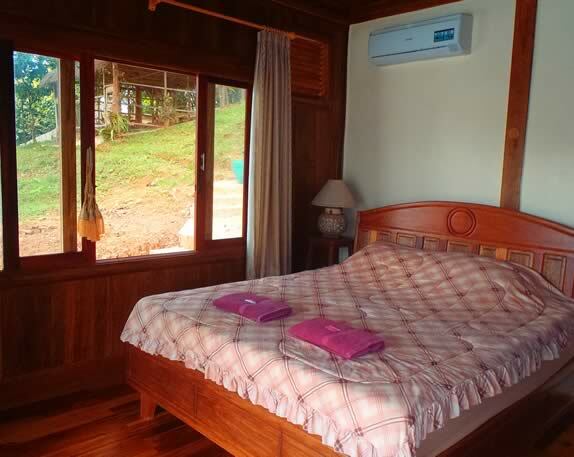 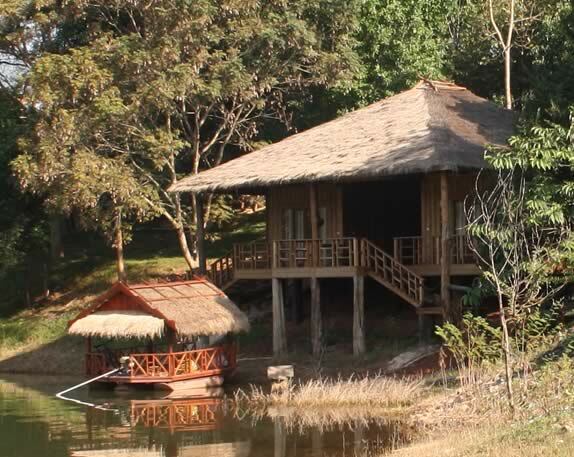 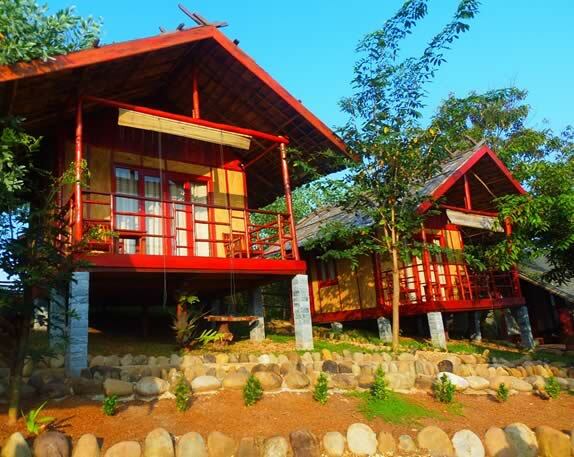 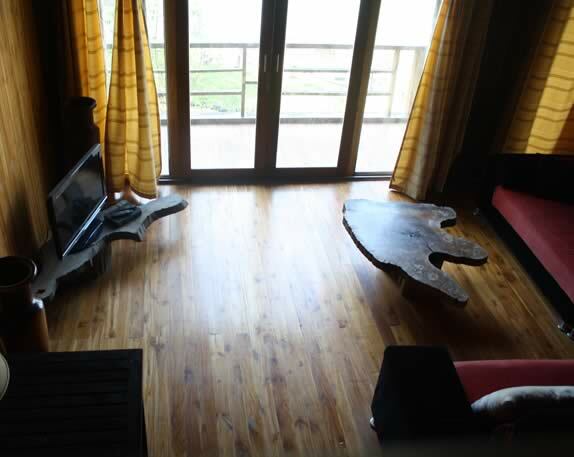 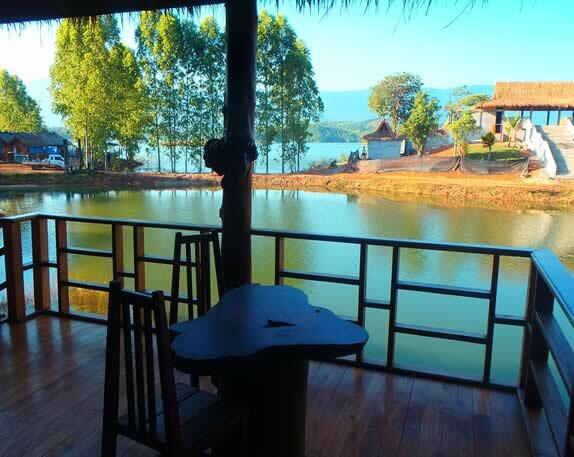 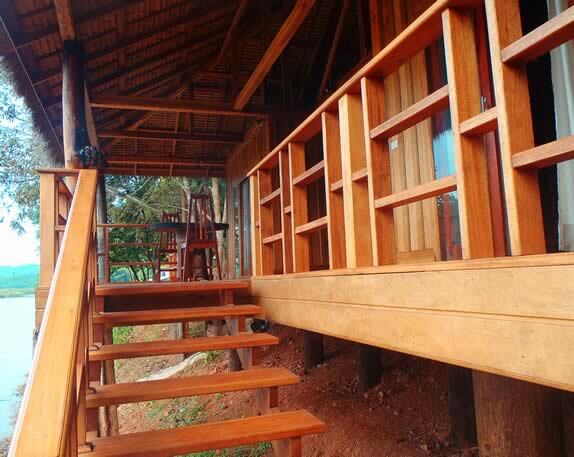 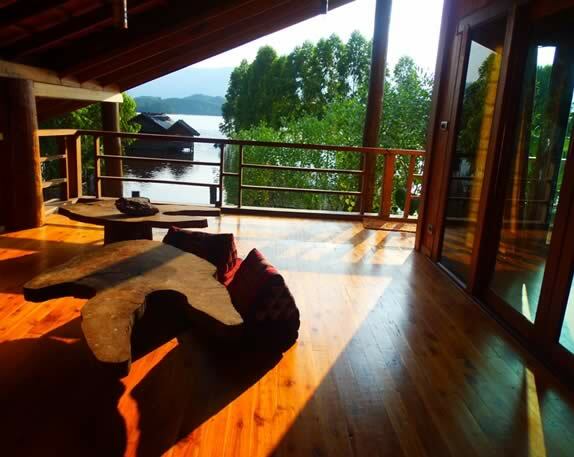 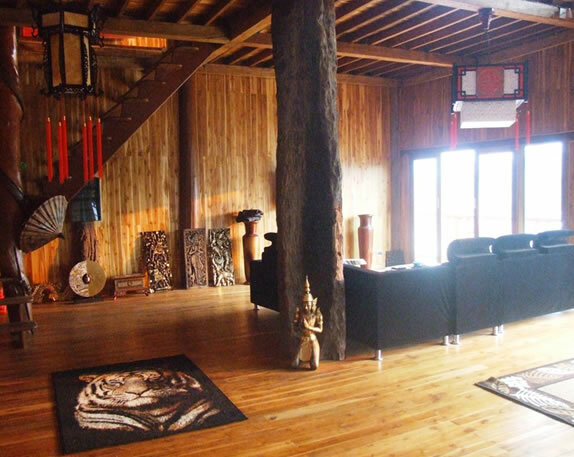 The Nirvana Archipel Resort’s villa is built exclusively of wood from Nam Ngum Lake. 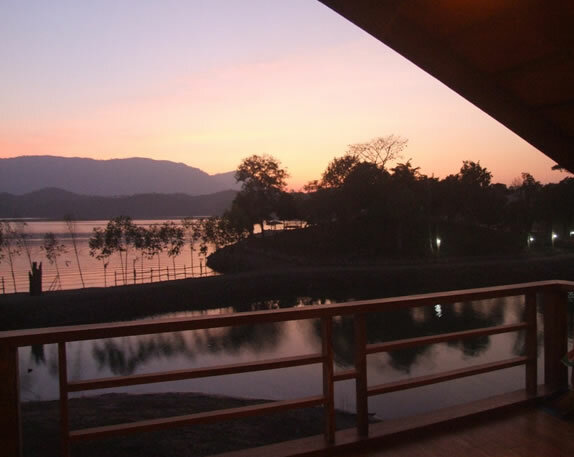 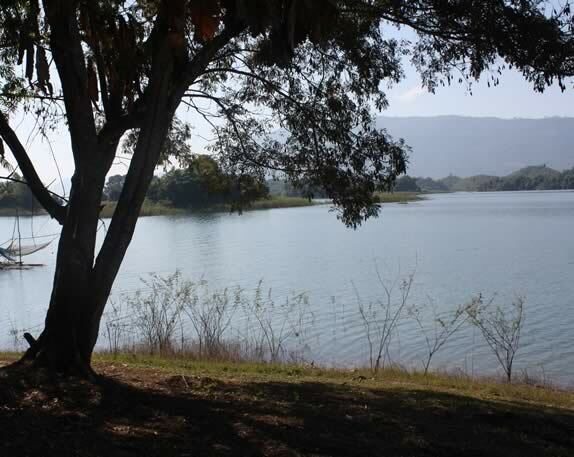 The lake is surrounded by mountains and you can take-in the stunning view from your terrace and enjoy magnificent sunsets. 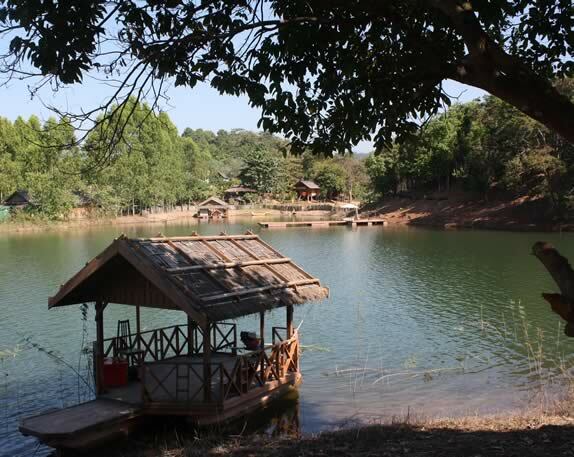 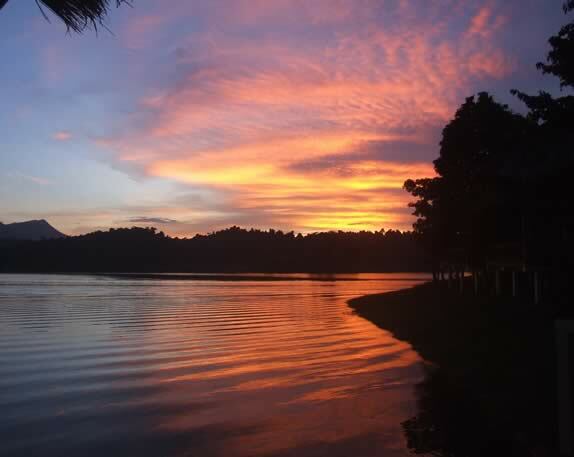 Wishing to experience an adventurous vacation on the shores of Nam Ngum Lake? 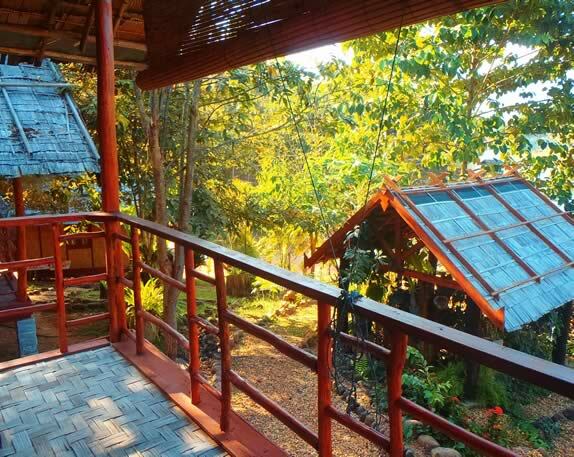 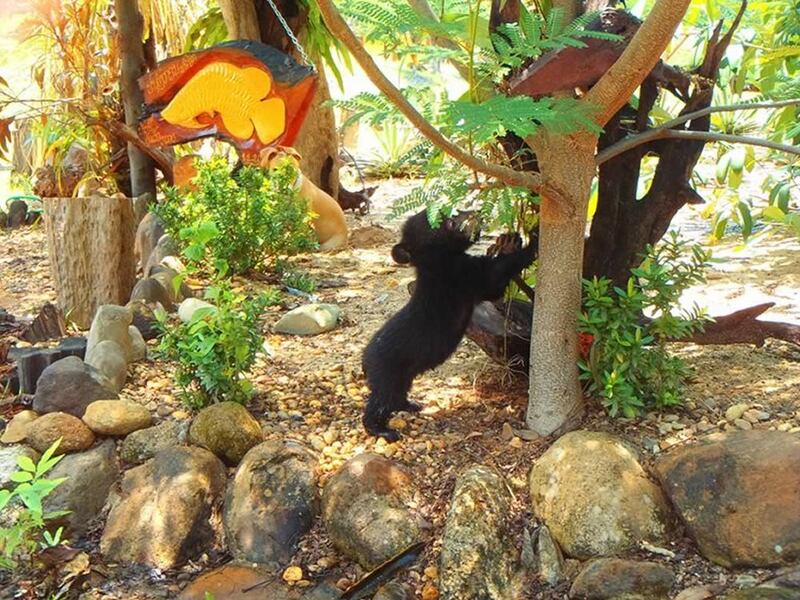 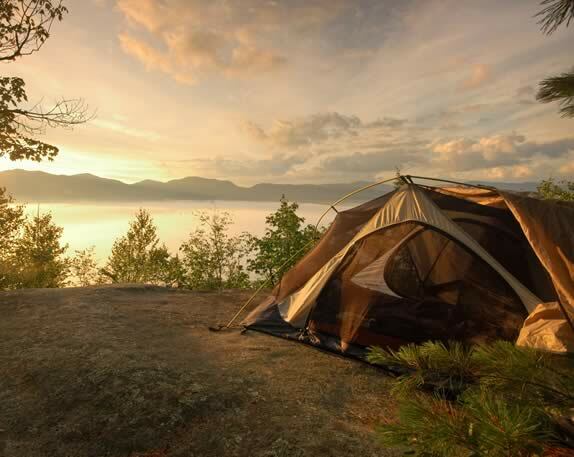 On a 2000 m²’s area of the peninsula, Nirvana Archipel Resort has created a natural space dedicated to camping. 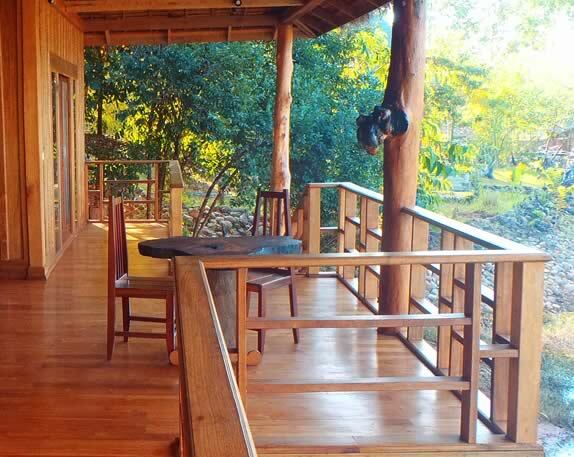 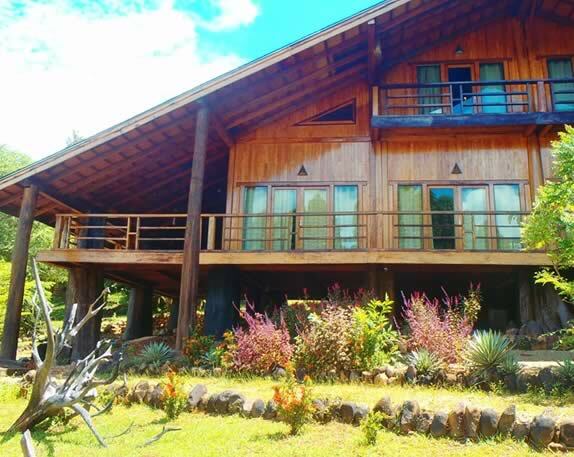 Enjoy this exceptional setting where you can fully embrace nature. 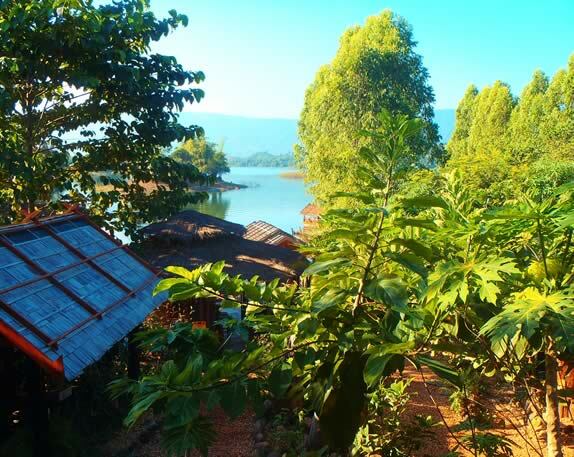 Unforgettable memories and a successful vacation in Laos are guaranteed. 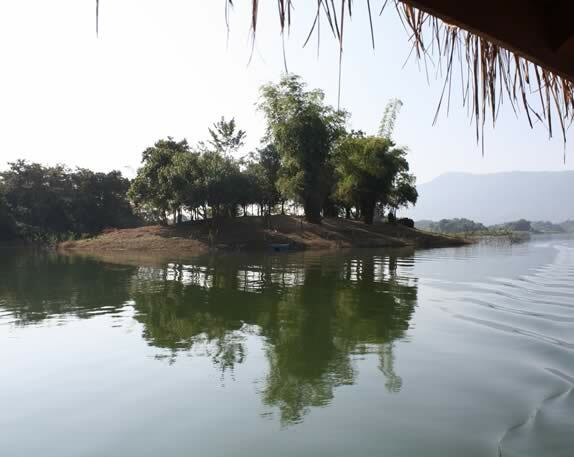 For almost 3 months, the peninsula is totally isolated and becomes an Island. 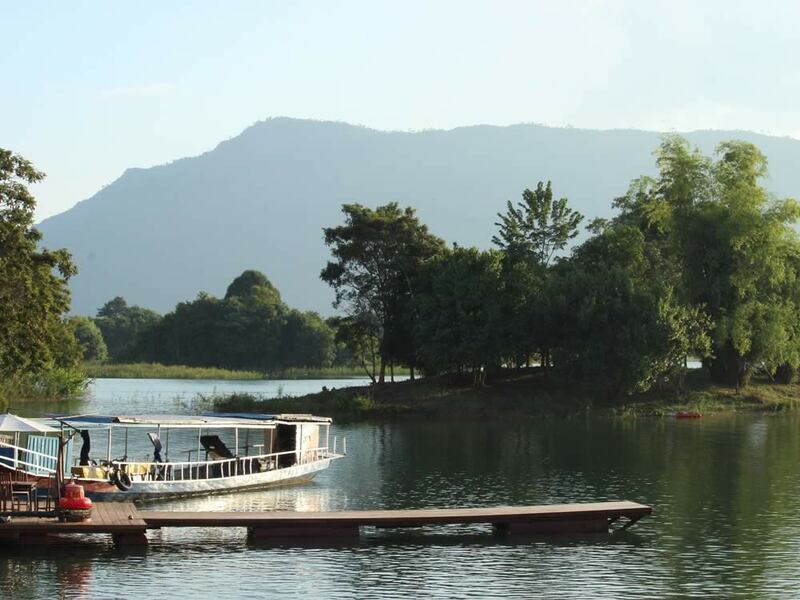 A shuttle is available for our guests to transport them to and from the Resort.